Luckybox #10 is finally here! 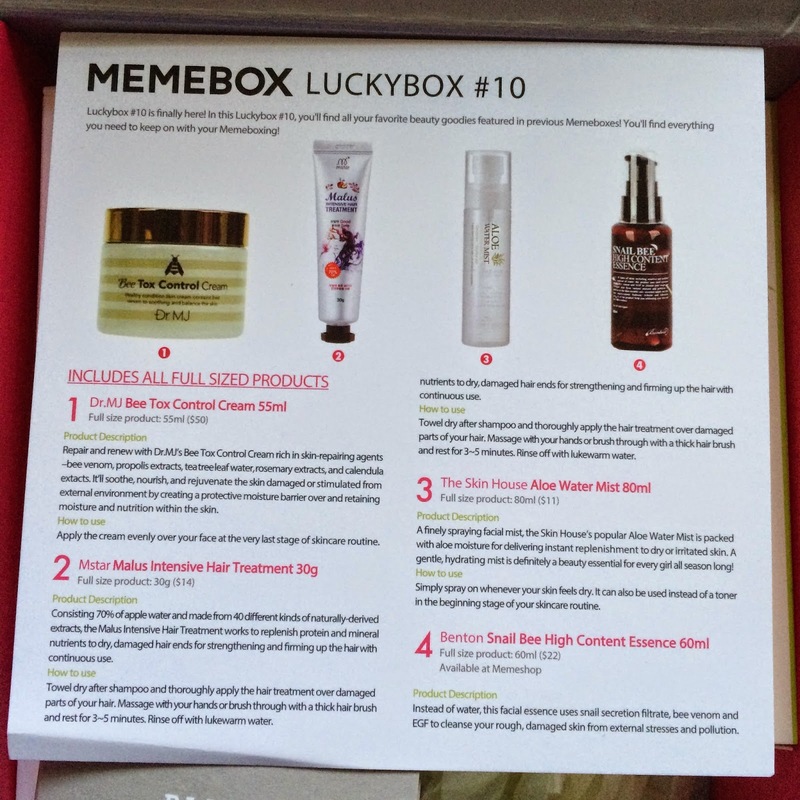 In this Luckybox #10, you'll find all your favorite beauty goodies featured in previous Memeboxes! 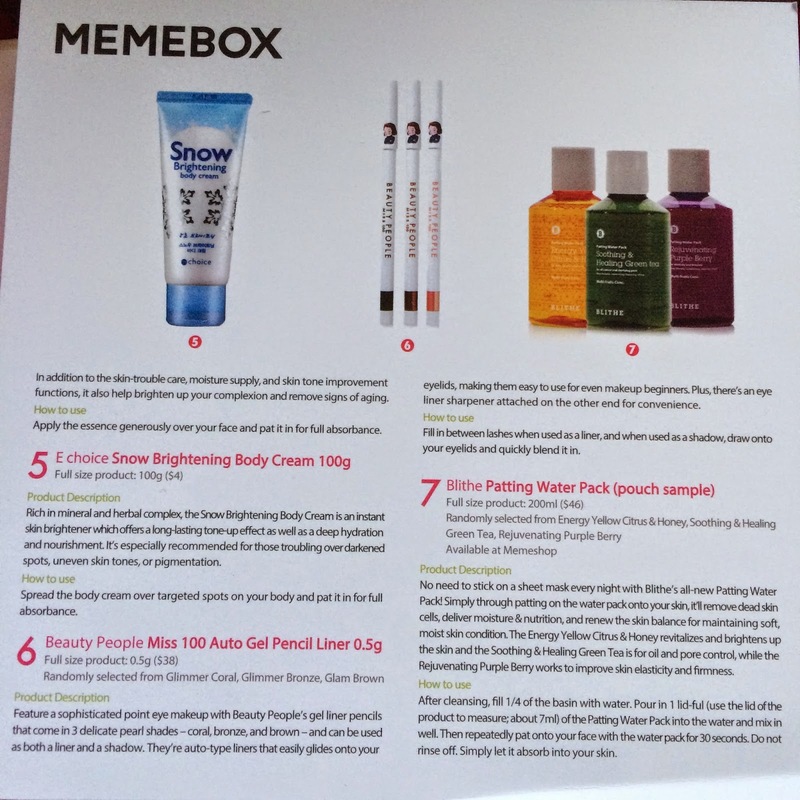 You'll find everything you need to keep on with your Memeboxing! 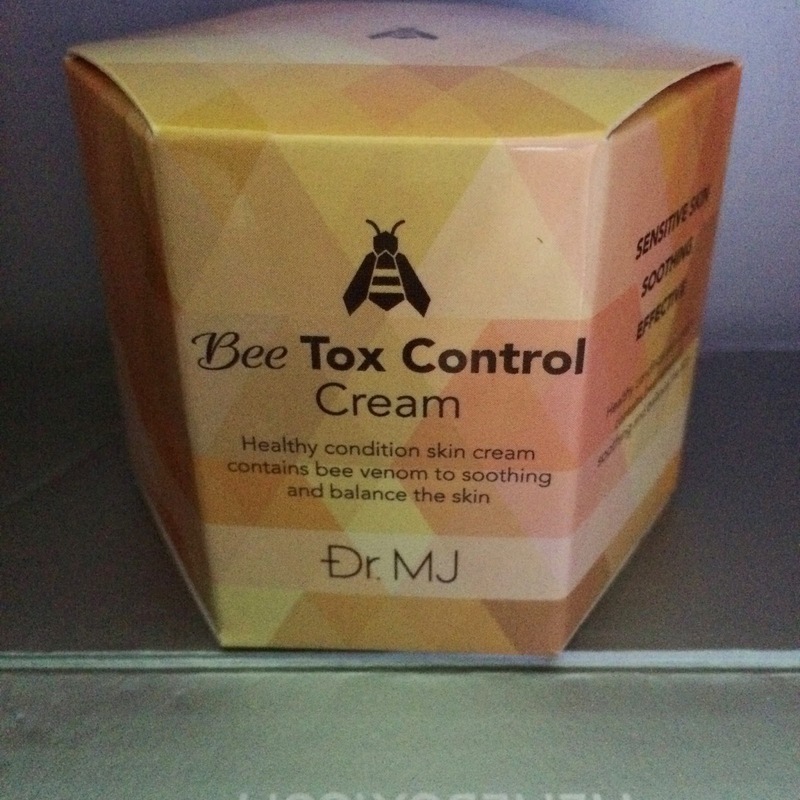 I have had sensitivity to bee venom products in the past, but I really want to try out this cream, so I decided that - in moderation - I will use this cream at night. It has a minty/menthol scent to it, which immediately makes me think that it's going to be refreshing. The cream is a thick, opaque white, that it creamy to work with. When spreading it on my face, it reminded me of a creamier Noxzema - the smell is almost exact. 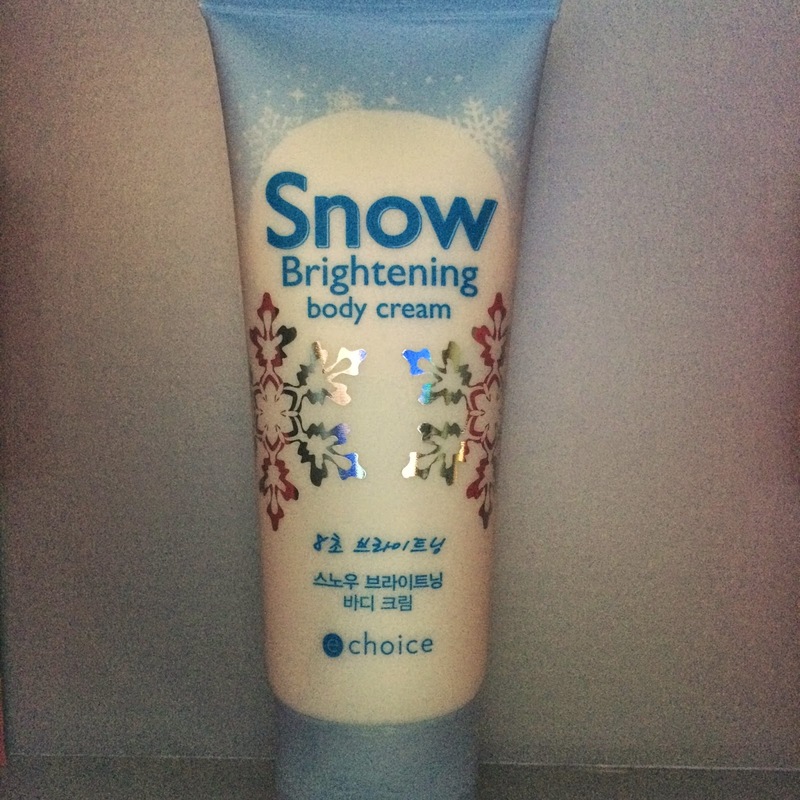 It's very cooling and tingly on the skin, and does feel a bit greasy, but will work fine at night. It takes a bit to absorb, but when it does, you can really feel it working to repair your skin. I'll be honest, with my DIY pixi cut I really didn't plan on using this treatment. Then I started researching it a bit and saw how nutritious it was for the hair! With as much as I dye my hair, at the very least I could use this as an after color conditioner when I use henna. It's made with 70% apple juice instead of water. I'm both intrigued and excited about this product. I've tried to get into spray mists in the past but my skin never felt dehydrated or "tired" so I never used them. 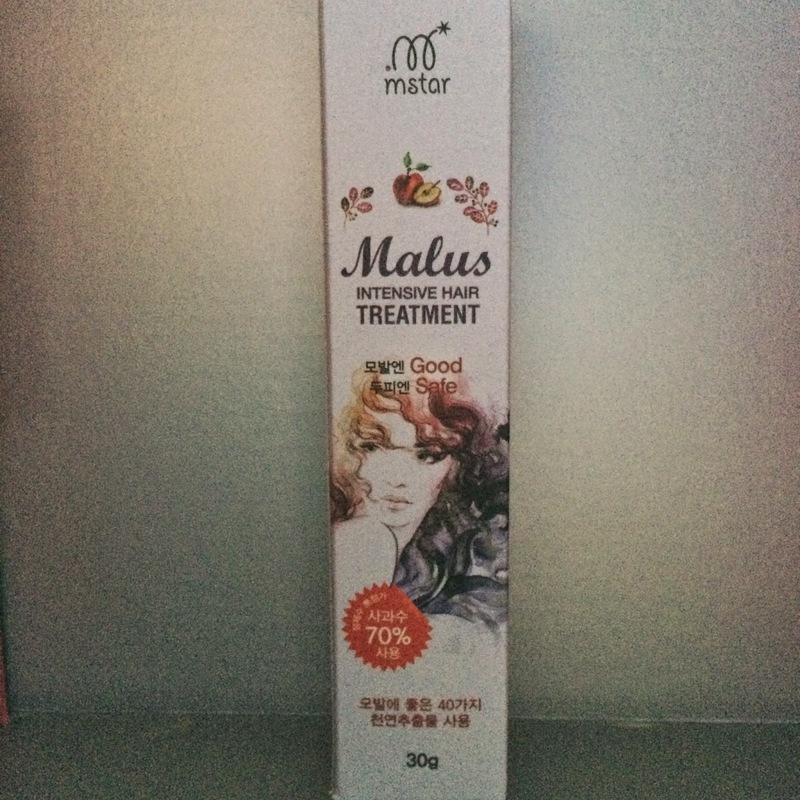 This one says it can double as a toner though, so I'll probably keep it around. It has a pH of 5, which is pretty acceptable. The only downer about this product is that it has a strong perfume smell that may end-up being a headache trigger for me in the future. 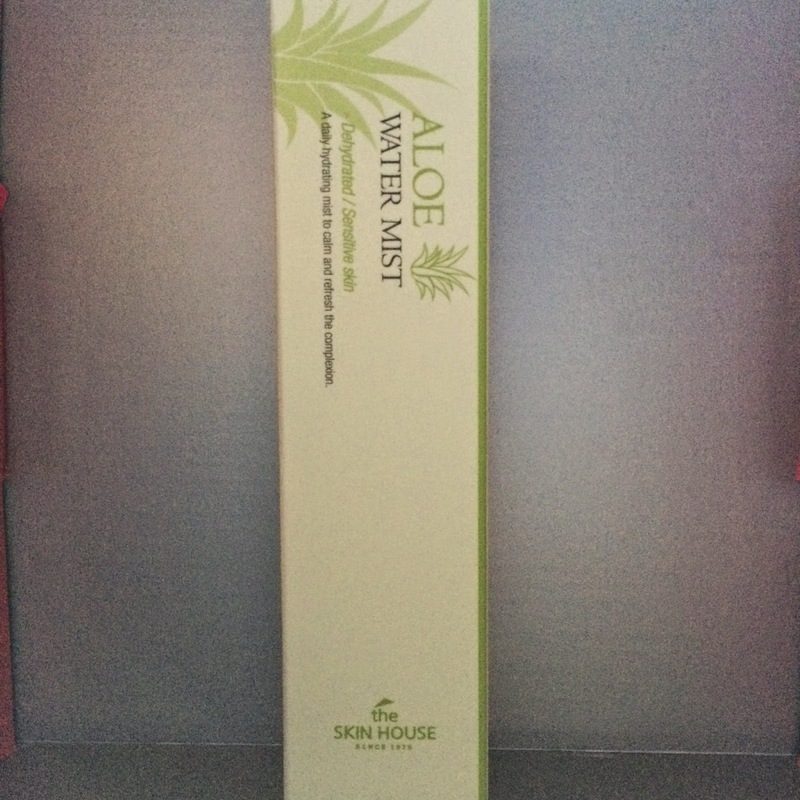 I've used this essence in the past and at first it really cleared up my face. Then I began to develop irritation due to overuse of a product that I'm allergic to. Not the essence itself, but I am very sensitive to bee venom. I enjoy it's effects every now and again, but with extensive use I develop boils and hives. I will either pass this product along, or save it to use on dry sheet mask discs for a once-and-a-while treatment. Just when I convinced myself that I wouldn't need a product like this, I start to notice all the scars and dark large freckles on my arms and shoulders. 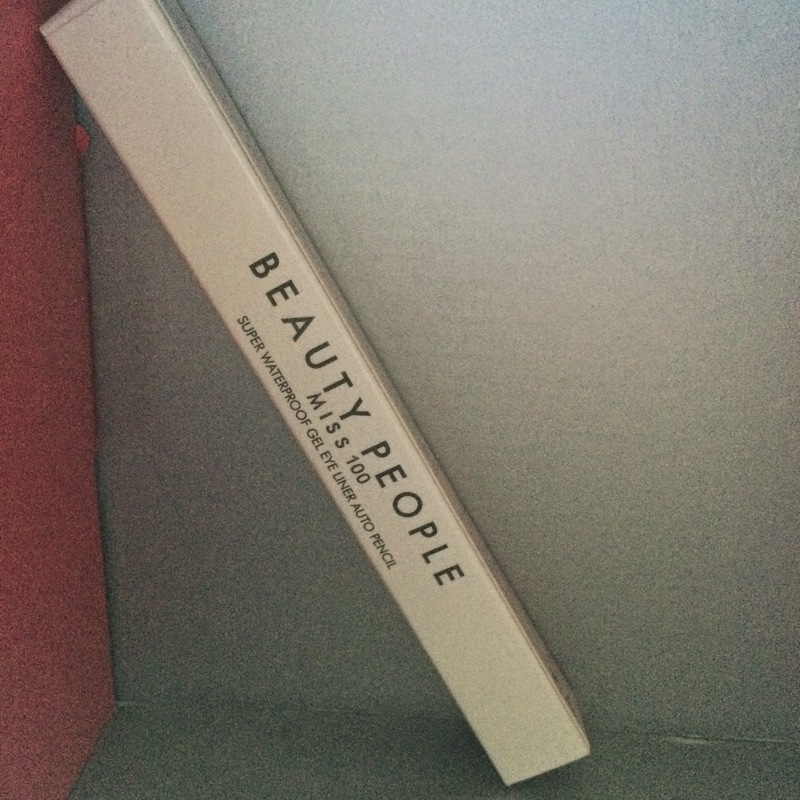 This cream instantly brightens up your skin, but I'm not sure yet on any lasting effects. It's also moisturizing, which is a nice plus considering the dry cold time of year we're in. I received the color Glimmer Bronze out of the three colors random selected for each box. These liners are creamy and pretty much perfect, but I am overloaded with liners already in every color imaginable, so this will be going up for swap. There are three types of water available in these Patting Water Pack's, and I received 2 foil packets of each type in this box; Energy Yellow Citrus & Honey, Soothing & Healing Green Tea, and Rejuvenating Purple Berry. You mix one capful of the full size (or one sample pouch from this box) in a basin 1/4 full of water, mix it together, then repeatedly pat the water into your face. Yellow brightens, Green controls oil, and Purple firms. These water treatments are certainly refreshing, and I feel like they do a slight deal to actually help my skin. I won't spend $46 on a full size, but I'll look out of more foil samples! 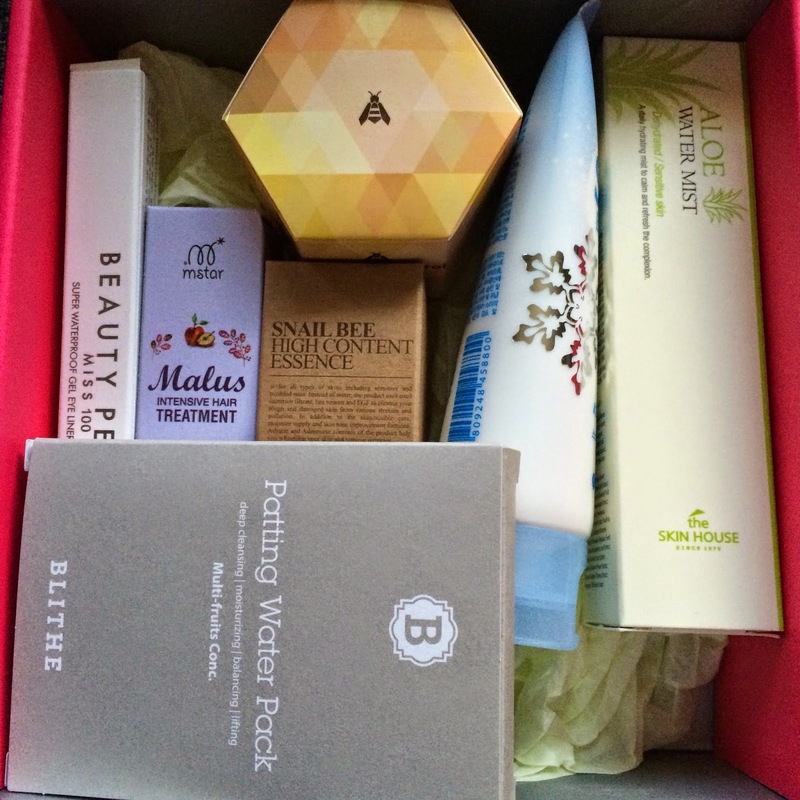 This is an incredible box filled with new products that I'll use. The value of items I'll keep exceeds the cost of the box by $72! 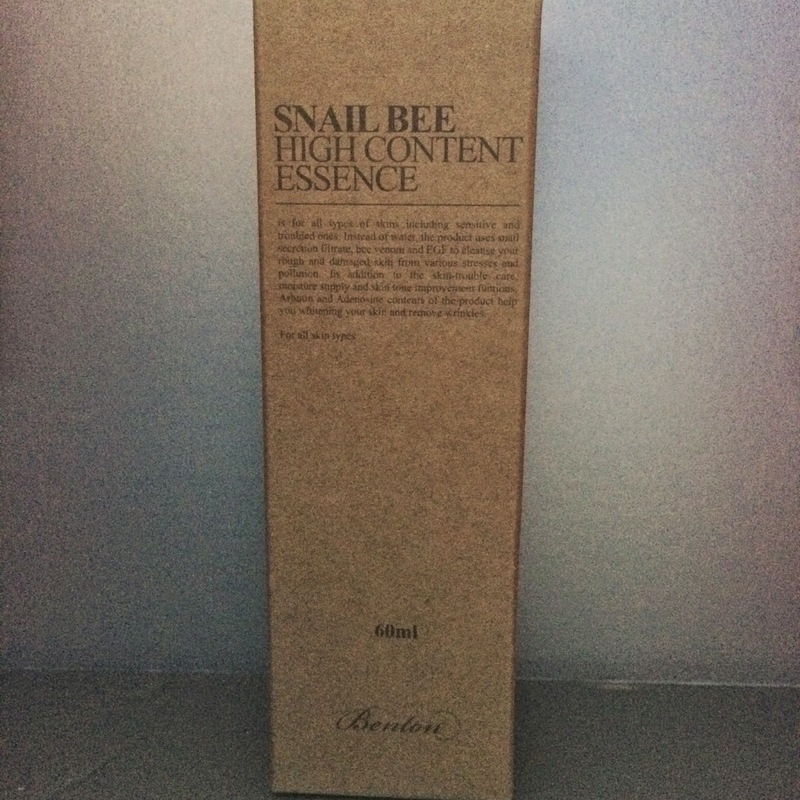 If I do decide to pass along the Benton Bee Essence, I still gain $50 worth of products from what I actually paid for the box. What a value!